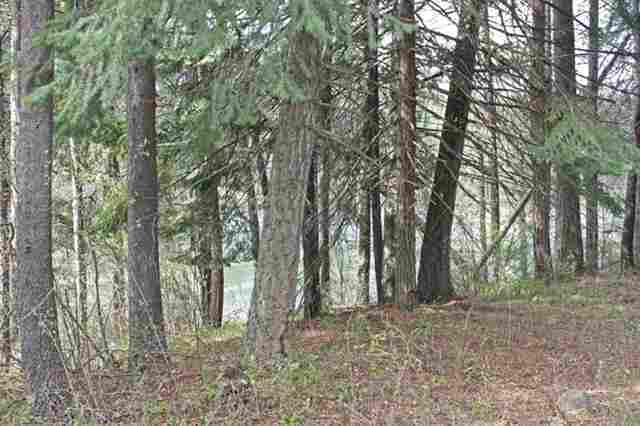 155&apos; of Waterfront on Pend Oreille River. 3 Lots totaling 2.7(mol). Culvert is installed under LeClerc Rd for the purpose of future drainfield so small home could be built on w/f or build a huge home on other side of Leclerc and have fabulous views plus still have the w/f lot to enjoy. Located just a short distance from Newport. Natural spring on property for good water source.